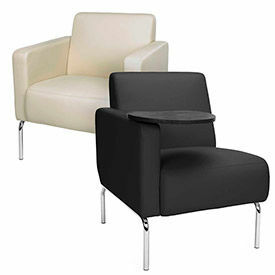 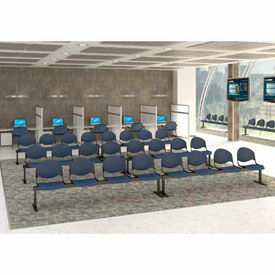 Global™ Reception And Guest Chairs Are Used For Management Seating, Guest Seating And Conference Rooms. 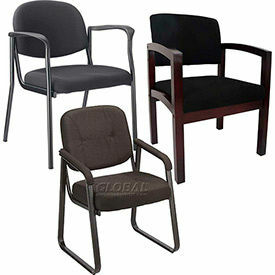 Global™ Reception And Guest Chairs are made of solid steel or wood frames with comfortable and attractive Fabric, Mesh or Luxhide seats and backs for long lasting durability and dependability. 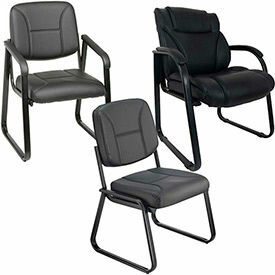 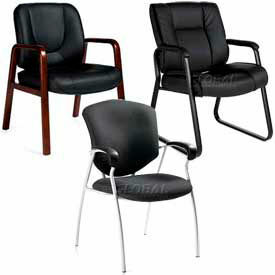 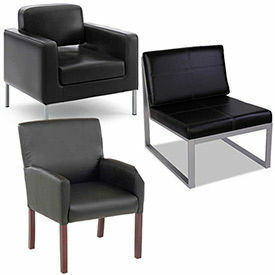 Wide selection of 4 Leg or Sled style designs available for particular office seating need or application. 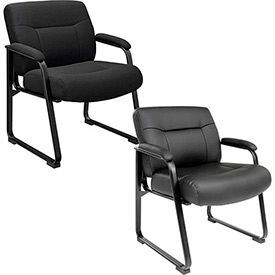 Most include built-in arm rests. 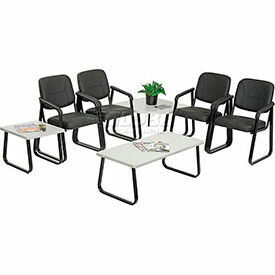 Selected colors are Asphalt, Beach Day, Black or Grey. 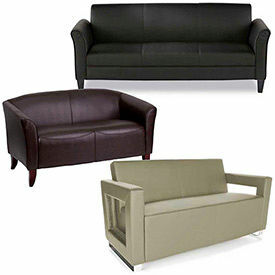 Dimensional sizes vary per model.